Smart Tools For Beautiful Aquariums. 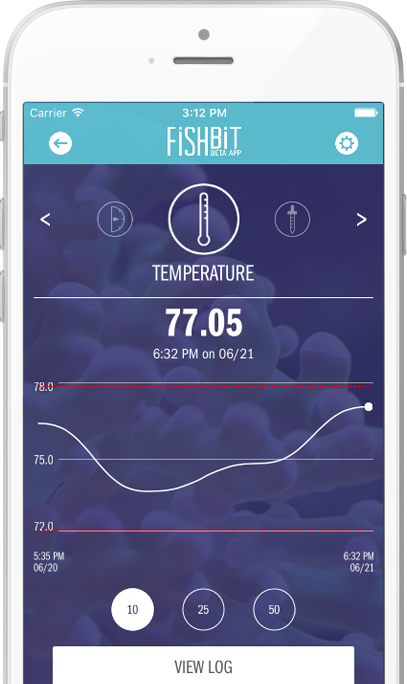 "Fishbit is the Future of Aquarium Controllers"
Log your water measurements in the Fishbit App and see exactly what's happening in your aquarium. Know what's in your tank. 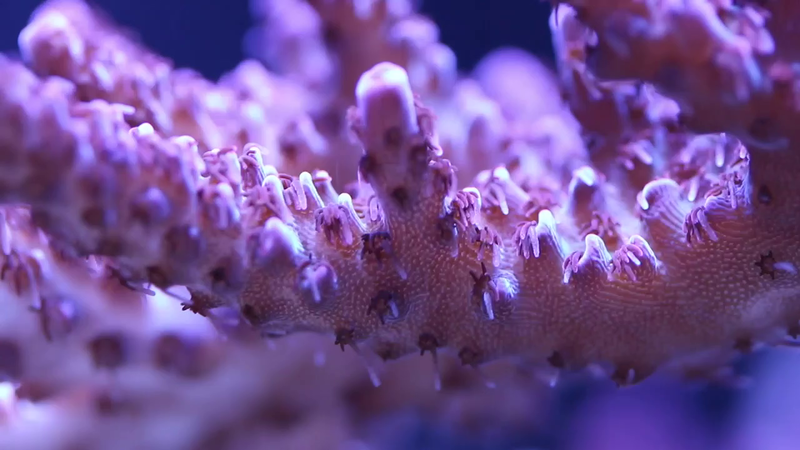 Keep stock of your fish, corals, and inverts as your tank thrives. Never forget the little things. Set reminders to change the water, feed your fish, or dose your tank. Track parameters, set reminders, and so much more. 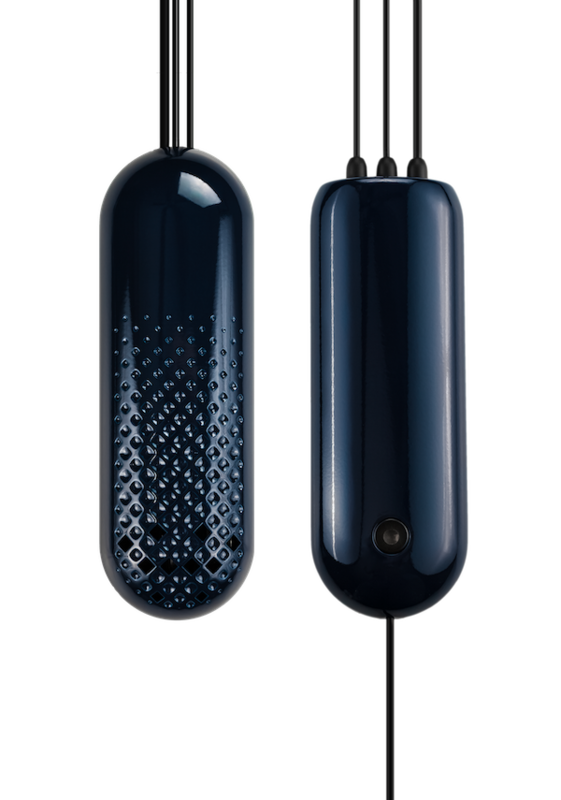 Pair it with the Fishbit Monitor to track pH, temperature and salinity readings in real-time. Automate your aquarium using the Fishbit Controller. Prevent disasters before they happen and keep your fish and coral happy! Spend more time enjoying your tank and less time testing your water. The Fishbit Monitor brings real-time water monitoring to your aquarium. Get notified immediately when something goes wrong. Pair it with the Fishbit Controller for instant automatic control of your equipment. Relax. Real-time temperature, pH, and Salinity monitoring. No hands needed. Connect, Control, and Automate Your Entire Aquarium. No need to upgrade all of your devices, the Fishbit Controller gives your aquarium equipment the power of the internet. Get hands-off and tell your Fishbit Controller to turn the heater off if the water ever exceeds 79 degrees. All from your phone. 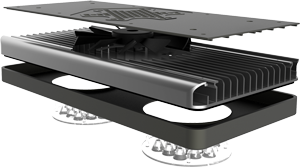 Wirelessly control your heaters, pumps, LEDs, or anything else you can think of. Automate your tank for precise stability or add failsafes in case of emergencies. See how much electricity your aquarium is drawing (requires a Fishbit Controller Plus). Smarter aquarium equipment is here. 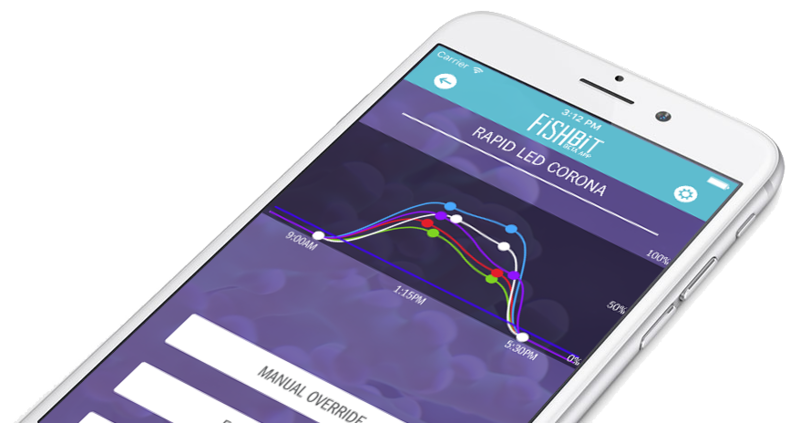 Light your aquarium with the Rapid LED Corona, scheduled and controlled right from the Fishbit App. Device manufacturer? Give your device a high-quality mobile app at a fraction of the cost. 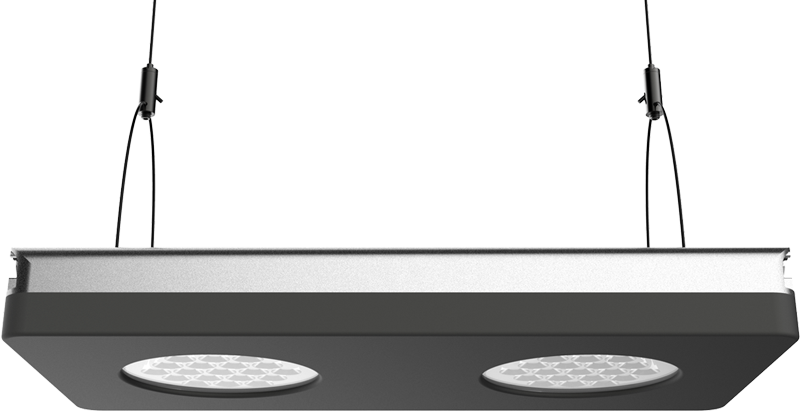 Enjoy easy setup, control, and automation without worrying about code, servers, or apps. Enter your email address so you never miss out on product updates.